How to set up your artwork file with adobe InDesign / Illustrator. White ink business card printing requires a specific set up in comparison to CMYK. You MUST use professional design software. We recommend Adobe InDesign or Adobe Illustrator. Open your design software and create an art board 85mm x 55mm add a 3mm bleed. The resolution setting must be 300dpi and CMYK. Once you have created this White layer, you need to create a new swatch. In InDesign click > Window > Colour > Swatches. The swatch pallet will appear. In Illustrator click > Window > Swatches. The swatch pallet will appear. Click on the top right hand corner of the swatch pallet, select Add Swatch / Colour Swatch. Select the background artwork layer and copy all your elements, Paste these in place (mac B) (or Ctrl B). 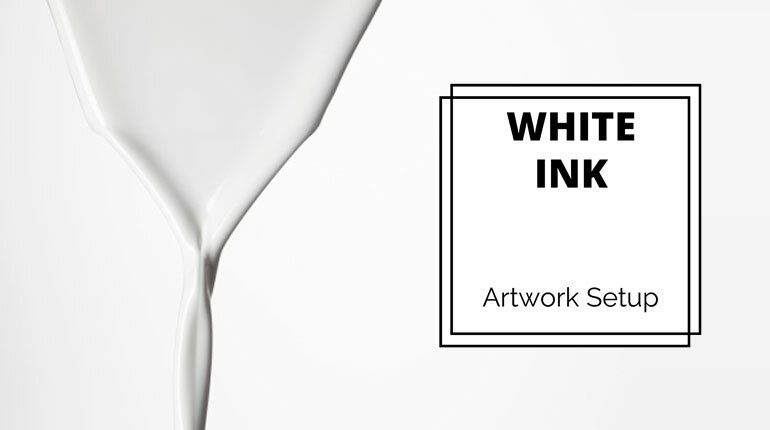 Fill elements and strokes with your White ink swatch. InDesign: Click > Window > Output > Attributes. Then select then select the artwork on the White ink layer and tick the box Overprint Fill or Overprint Stroke. 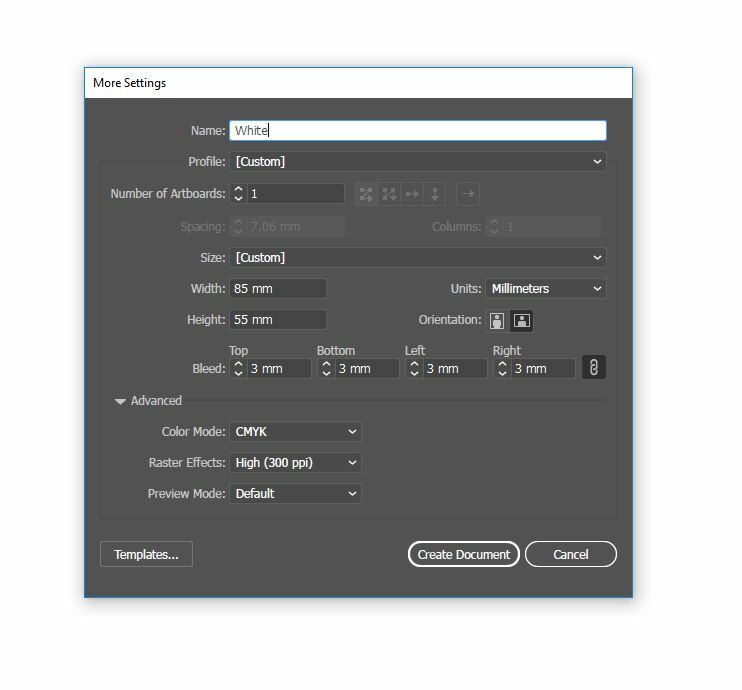 Illustrator: Click > Window > Attributes. 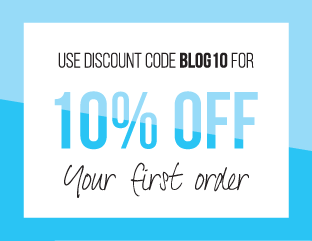 Then select then select the artwork on the White ink layer and tick the box Overprint Fill or Overprint Stroke. Save your document as a PDF using Change the compatibility to Acrobat 8 (PDF 1.7). Use settings in general options. tick > Create Acrobat Layers from Top-Level Layers then select Marks and Bleeds and tick Use Document Bleed Settings. 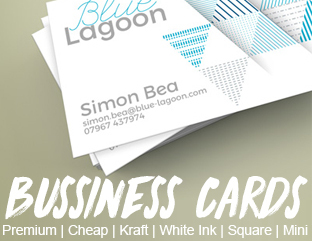 You’re good to go, you can now submit your white ink business card design by clicking upload design on the product page.